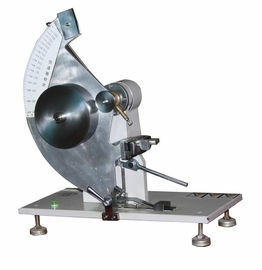 Elmendorf tear strength Tester are accurate, low-cost and high quality falling pendulum tear testing Instruments with analog display for the determination of the average force required to propagate a single-rip tongue-type tear starting from a cut in paper, cardboard, plastics, non-woven and woven fabrics, with proper configuration. 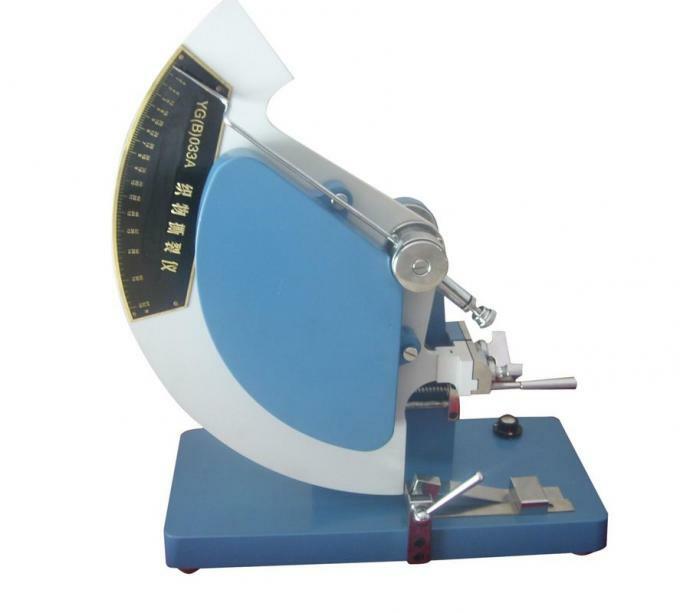 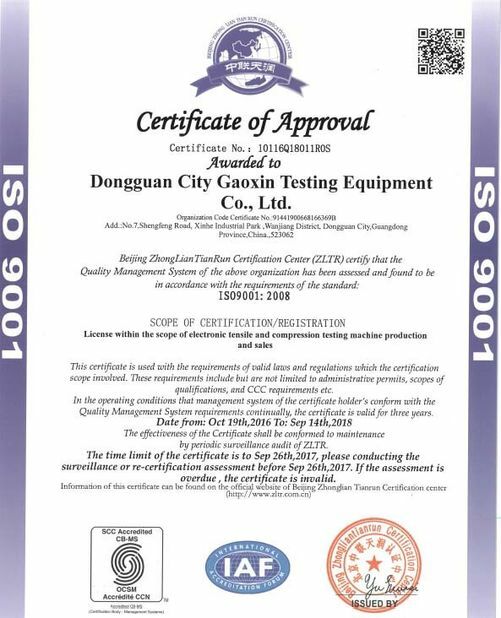 Elmendorf tear strength Tester meeting ASTM standards is suitable for most fabrics including woven, layered blankets, napped pile, blanket, and air bag fabrics, and provided the fabric does not tear in the direction crosswise to the direction of the force application during the test. 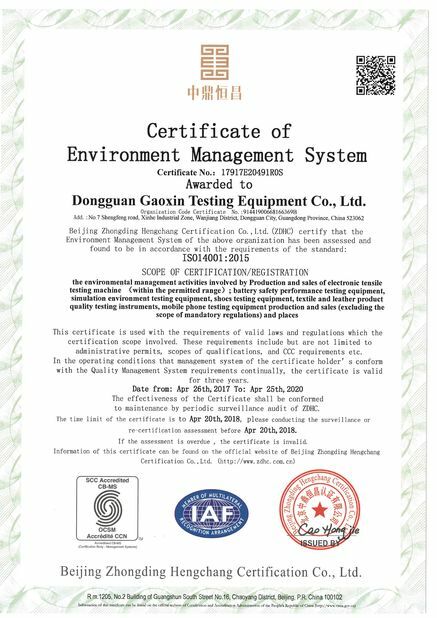 The fabrics may be untreated, heavily sized, coated, resin-treated, or otherwise treated. This test method covers the measurement of the average force required to propagate a single-rip tear starting from a cut in a non-woven fabric using a falling-pendulum (Elmendorf) apparatus.